With 21 percent of its population in poverty and limited access to public transportation, Spalding County, Georgia is an identified USDA Food Desert. 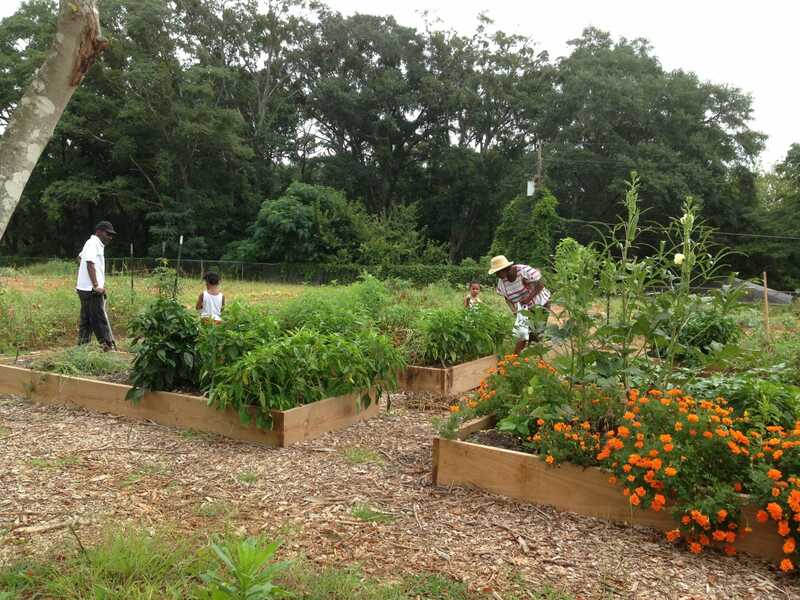 In the spring of 2012, Griffin and Spalding County residents, along with local elected officials, contacted the Center expressing their interest in establishing a community garden. Spalding County Extension enthusiastically supported the community garden concept. After the mission and goals of the Healthy Life Community Garden (HLCG) were established, financial support for a garden was solicited and received from Griffin Housing Authority. Spalding County Parks & Recreation worked to remove a dilapidated building located on the lot to make room for the garden. With the help of the Spalding County Water Department and Griffin Housing Authority, water was established in the garden area. Two Spalding County Extension program assistants were hired to help guide and support the garden development. These program assistants were vital in gaining and establishing a network of people and businesses that have generously donated supplies, services, and volunteer hours to support the HLCG. In May of 2013, the garden was ready to plant. Spalding Extension provides trainings to the residents in Gardening 101, Organic Gardening, Integrated Pest Management and Composting, in addition to the informal training and problem solving that occurs daily at the garden. 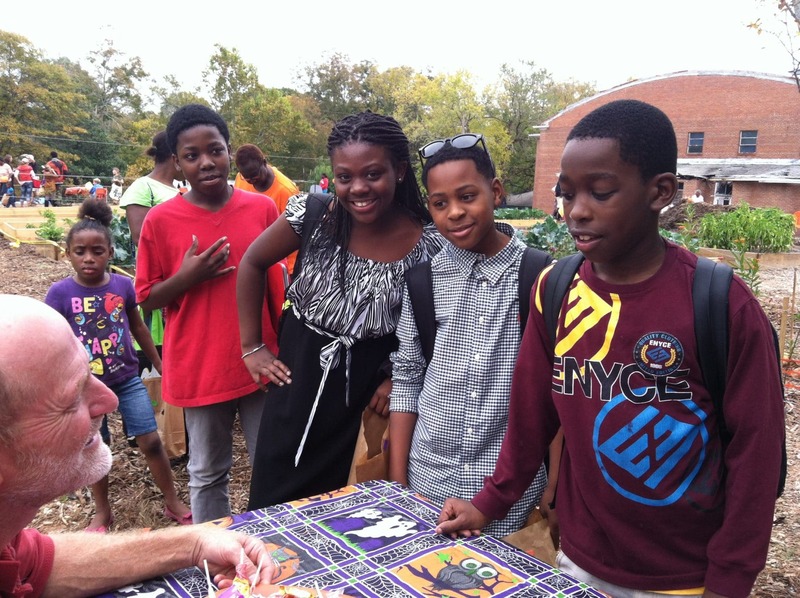 The Children’s Summer Reading Program draws children into the garden, as does the annual Halloween with a Trick-or-Treat party. More than 200 children and family members from the neighborhood come through the garden and enjoy themselves in the positive and safe environment. For more information contact ebauske@uga.edu or hutch@uga.edu.